WHO IS COVERED ON A MEMBERSHIP? One adult must be named on all memberships. Depending on the level, you can name a second adult and include up to 6 eligible children. Additional adult(s) will be listed as guest(s). WHAT CHILDREN CAN I ADD? Children under age 21 residing in the same household OR the grandchildren of the primary member are eligible to be added to a membership. Children under age 2 are always admitted free. All memberships except Single and Dual automatically include up to six eligible children per visit. WHO COUNTS AS A GUEST? DO YOU OFFER ANY DISCOUNTS ON MEMBERSHIPS? Renewing, non-lapsed members receive at $20 promotion code via email and mail prior to their current membership’s expiration that can be used on their renewal. $20 discount is available for educators, military and seniors (65+). Onsite only. Proof of status is required at the time of purchase. Seasonal discounts may be offered via email, social media, etc. Sign up for our email newsletters here. Restrictions: One discount may be used per purchase. Discounts may not be used on gift orders. First, add your membership to your cart. On a desktop/laptop? Look for the "Promotional Code" tab in the yellow bar at the top of our store. On a mobile phone or tablet? Look for it under the menu tab. Click here for step-by-step instructions and screenshots. CAN I APPLY MY RECENT ADMISSION TO A MEMBERSHIP? Yes! Admission credit applies to only those who would be covered by the membership chosen. Limited to one receipt. Offer available onsite only and is not applicable on gift certificate purchases. DO I QUALIFY FOR A CORPORATE PARTNER DISCOUNT? Check with your Human Resources department to determine if they are one of our Corporate Partners. They will be able to provide you with the link to your corporate store. Offer may not be combined with any other discount, valid on internet orders only. HOW DO I BUY A MEMBERSHIP FOR SOMEONE ELSE? Buying a membership gift certificate is the easiest way to give a membership to someone else! Start here: Select the level, accept or decline the Unlimited Rides Pass, and enter your billing info. No info about the recipient is needed until they redeem the certificate. Membership gift certificates do not expire. Certificates are sent via email in a format that can be printed or shown on recipient's mobile device. The recipient will activate their membership by presenting the gift certificate to the Membership Sales Building upon their first visit. New or lapsed memberships begin the day the certificate is redeemed. A certificate applied to an existing membership will extend that membership by one year. Want to renew a membership on behalf of someone else? You will need their member #, last name, membership level desired, and the names they wish to list on their membership. You can do this online or onsite. HOW DO I REDEEM A MEMBERSHIP GIFT CERTIFICATE? The gift certificate must be redeemed onsite at the Membership Sales Building upon the recipient’s first Zoo visit. The certificates do not expire. WHAT DO I DO IF I LOST A MEMBERSHIP GIFT CERTIFICATE? If you purchased the gift certificate and the certificate is lost or you did not receive the email, please use the Order Look-up Tool to reprint the certificate. We now print membership cards onsite, please stop in at the Membership Building at your convenience to have your card(s) printed. Line look a little long? Just use your confirmation email to visit immediately and stop back in later. Please note: Reciprocal facilities may not accept a temporary pass, so please call ahead to verify. CAN MY CHILD VISIT WITHOUT ME? Remember, the person accompanying your child will need to pay applicable admission fees, unless your card has a Guest listed on the back of the card. 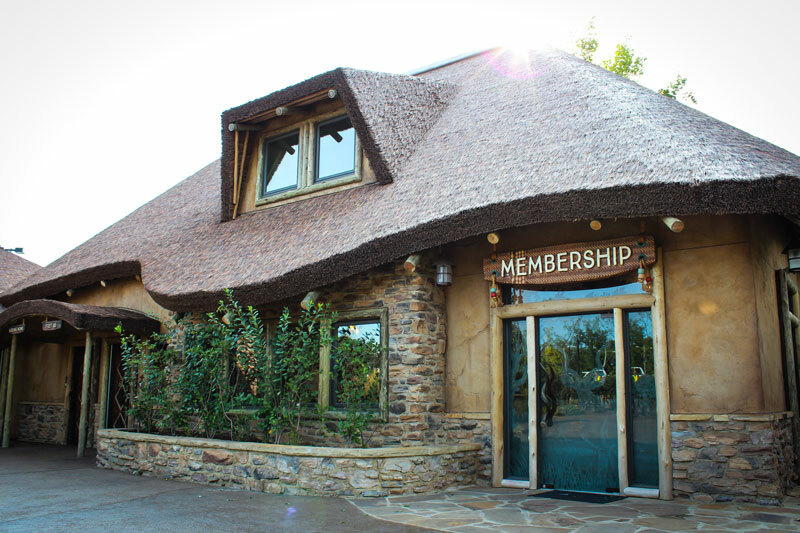 Email the Membership Department at membership@nashvillezoo.org. A named member must be present with ID and membership card - in either print or digital form with both sides of the card visible. Guests may only visit with a named member. A child visiting with a guest or alone may show the adult member's ID - in either print or digital form. All new and lapsed memberships are valid for one or two full years from date of purchase. Renewed membership terms are added to the existing expiration date. 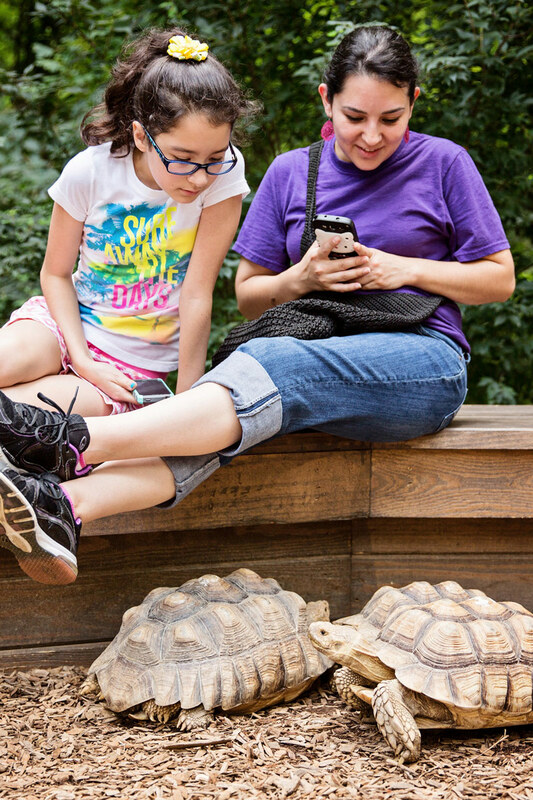 Unlimited Ride Pass: Regardless of when you add on your Unlimited Ride Pass, it will expire the same date as your Zoo membership. Gift certificates do not expire. Certificates are not assigned to a specific recipient in our system - the bearer may redeem. Certificates must be redeemed onsite at the Membership Sales Building. The certificate cannot be redeemed for cash and can only be redeemed for a membership. Level Upgrades: Memberships may be upgraded at any time during the membership term by paying the difference between the current level and the higher level. Level upgrades do not change the expiration date. Name Changes: To change the second or third adult name to a different name or “Guest” return all issued cards to the Membership Sales Building, and a cashier will process your request. Memberships are not transferable and in most cases, no refund may be issued. It is assumed that every member will have visited often enough to recoup the cost (2-3 visits) regardless of how recently the membership was purchased. Open during regular Zoo hours. In general, the Membership Building is not open during after-hours special events. Please plan ahead and bring proof of membership with you to special events occurring after hours. If your question is not answered on the FAQ page or at the Membership Building, please give us a call or email. Please call and leave a message to be placed in a callback queue. Callbacks occur Monday through Friday during regular Zoo hours. For a quicker response to your question, send us an email.